Thanks to a state-of-the-art rear-view reverse camera, you’ll have eyes in the back of your head guiding you safely into every parking spot. When the car in front of you moves at a green light, Lead Vehicle Start Alert lets you know it’s time to go. So the driver behind you doesn't have to. 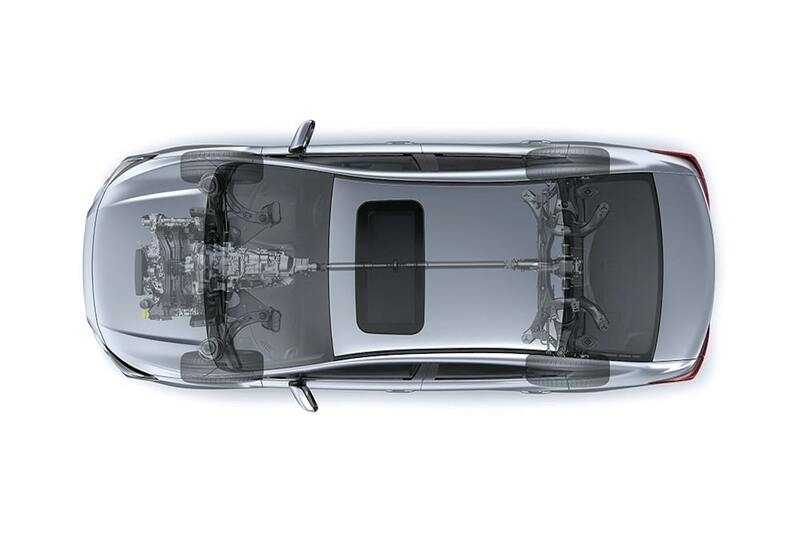 Pre-Collision Braking System delivers automatic braking to help avoid or reduce the severity of detected frontal accident impacts. 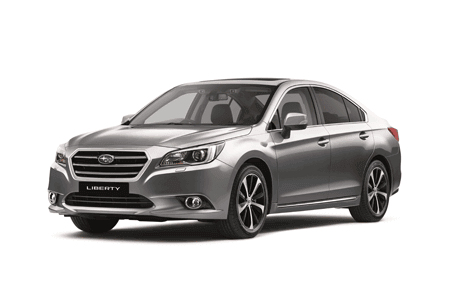 If Impreza’s EyeSight®1 Driver Assist technology senses lane sway or lane departure, it will give you with an audible warning. City driving can be challenging. Many accidents happen because a driver simply cannot see another. 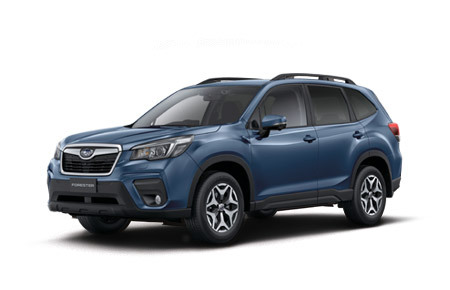 Subaru’s Vision Assist1 Blind Spot Monitoring is designed to eliminate blinds spots with cameras and sensors placed to give a driver unprecedented awareness of what’s around them. If a vehicle is in your blind spot, a light symbol on your side mirror lights up â€“ on either side of the car â€“ to let you know. Or, if you’re changing lanes and a fast approaching vehicle is behind you, a light symbol will warn you of its presence. 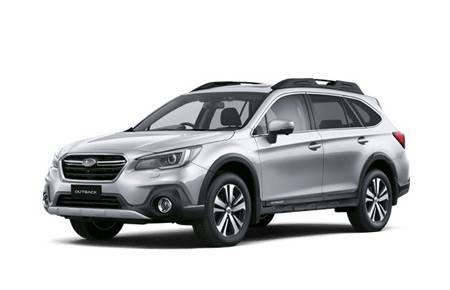 If you’re reversing and a vehicle drives past behind you, or if the system detects that vehicles are approaching from the side, Subaru's Vision Assist1 Rear Cross Traffic Alert will alert you audibly that there is risk of a collision. 1. 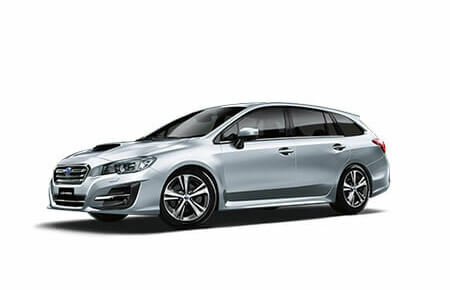 Subaru’s Vision Assist standard on Subaru Impreza 2.0i-S AWD variants only. Sudden stopping. Surprise roadworks and hairpin turns. Subaru Impreza is ready with its Vehicle Dynamics Control system (VDC). Featuring a range of stability and braking technologies, the VDC system steps in to help maintain your safety in extreme situations. Limited Slip Device:Helps you maintain control by transferring power from the wheels that slip to the wheels that grip. 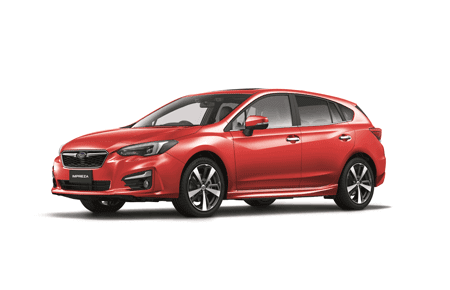 The Subaru Impreza 2.0i-S features Reverse Automatic Braking (RAB). 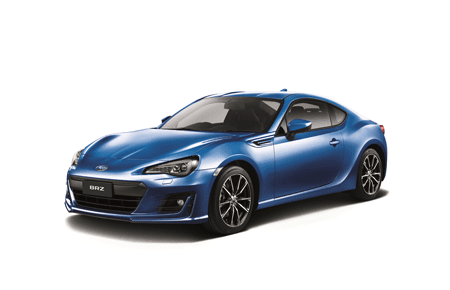 The tech will sense and provide you with an audible alert if it detects you are about to hit something behind - and now it can even apply the brakes in the event you don't. 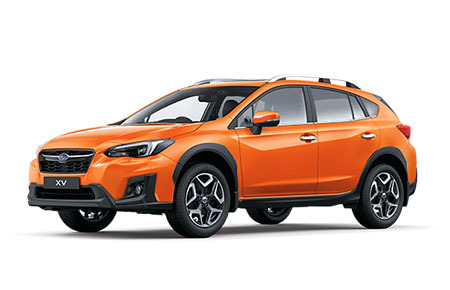 RAB is part of our innovative and ever-growing suite of Subaru’s Vision Assist1 technologies.